VIOKOX is a company specialized in the design, development, manufacture and marketing of a complete range of cosmetics products with 30 years of experience. This year they have expanded the warehouse in the company’s headquarters in Picassent, Valencia (Spain). VIOKOX has grown fivefold in the last 10 years and has adopted the most cutting-edge technology in the cosmetics industry to offer its customers the highest levels of safety and quality. VIOKOX’s production is centralized in a single 14,000m2 plant. 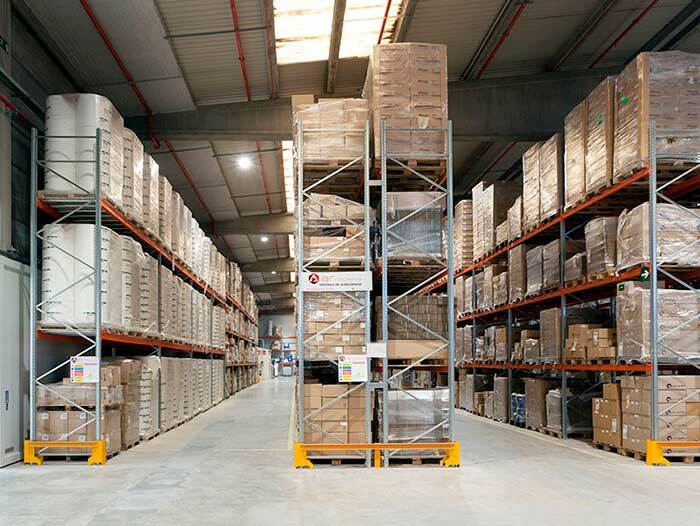 Following the criteria of quality and innovation established by VIOKOX, AR Racking - provider of industrial storage solutions at an international level with commercial presence in more than 60 countries, based in Bizkaia (Spain) - has been responsible for the design and installation of their new warehouse. AR Racking has designed and installed a combination of different storage systems for the same space, in order to meet the storage needs of VIOKOX. 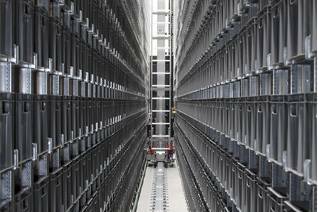 The solution combines three systems that respond to different needs: a conventional adjustable pallet racking system with a capacity of 3,536 positions; a compact Drive-In storage system that can hold up to 72 positions and an AR Live Storage dynamic shelving system with 90 storage positions. The Adjustable Pallet Racking (AR PAL) system is a very versatile and efficient solution since it adapts to all types of loads or forklift trucks and allows immediate access to all stored units. In addition, the assembly, disassembly and replacement of parts can be done rapidly. For the storage of homogeneous and low rotation VIOKOX products, AR Racking has installed a compact Drive In system, which allows to store a large number of load units by reference. 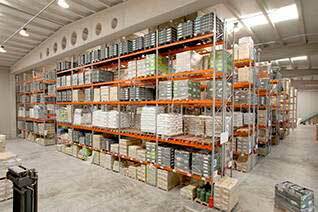 It is a high density storage system designed to maximize the use of space by minimizing the forklift operating aisles. Finally, the AR Live Storage system has been installed for stocks that need rotation and at the same time a maximum use of space by multiplying the storage capacity and decreasing loading and unloading times. 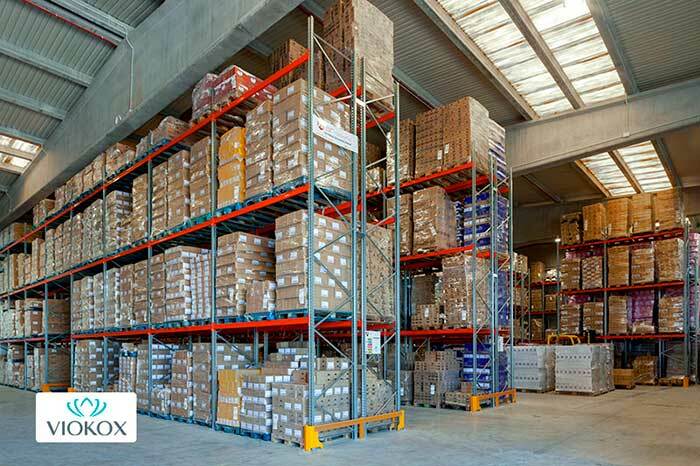 Thanks to this combination of storage systems, VIOKOX has managed to obtain a capacity of 3,698 positions, all adapted to the logistics needs of the company and the characteristics of each product. Vicente Marín, commercial director of AR Racking in the Levante region and Javier Miquel, head of the technical team in this region have worked together to "be able to offer to this cosmetics company a multiple solution that adapts to their storage needs. This solution perfectly combines several of our systems. This gives VIOKOX more speed in serving their products and gives them more competitiveness". For his part, Javier Nieto Serrano, industrial manager at VIOKOX, says: "AR Racking’s team has perfectly understood the particularities and the demands of our company on good practices in manufacturing, the most advanced technology, a thorough traceability and strict quality control. 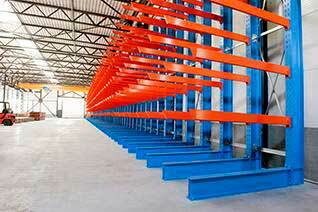 They have designed a warehouse according to our requirements".